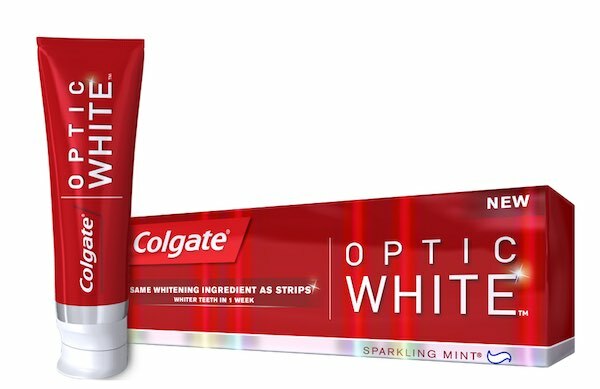 FREE + $1.00 Moneymaker Colgate Optic White Toothpaste! 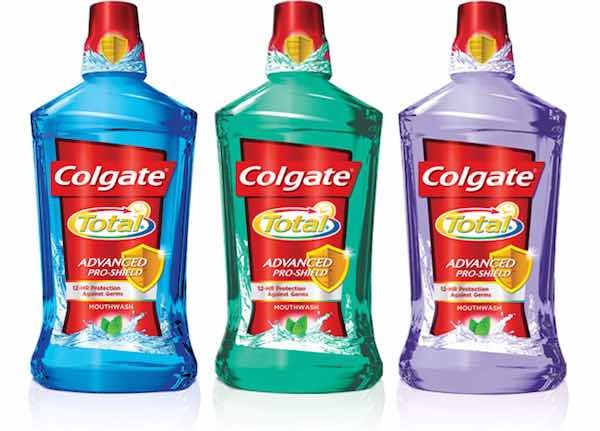 Colgate Total Mouthwash Just $0.24/Each! 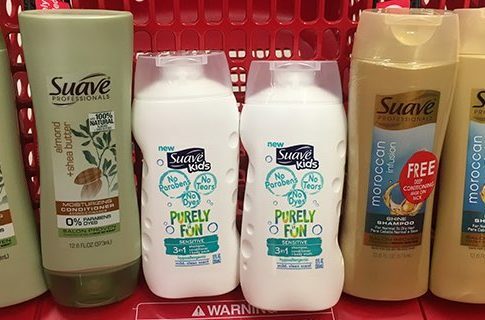 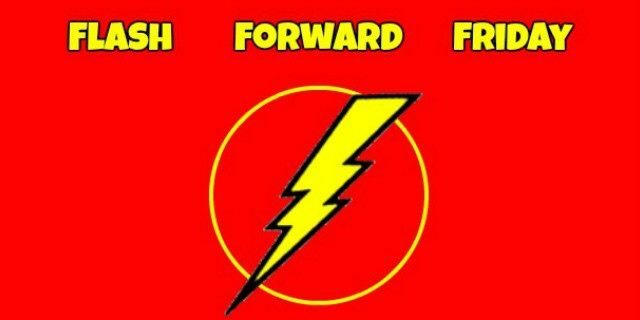 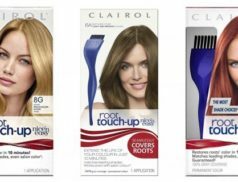 Flash Forward Friday Deals Starting 5/20! 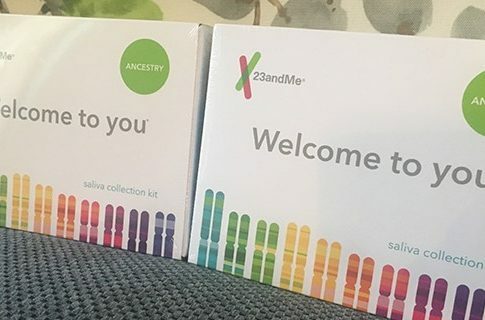 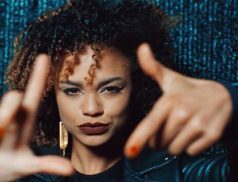 Who’s Ready for Win It Wednesday 5/16! 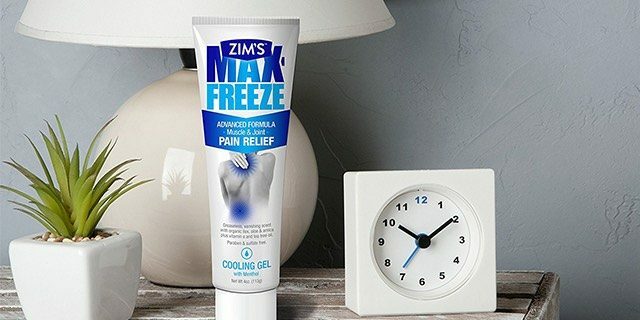 FREE + $1.00 Moneymaker on Zim’s Max Freeze Pain Relief Gel! 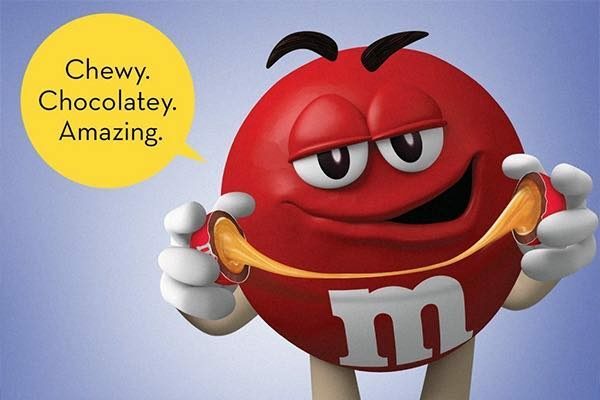 5 FREE + $0.50 Moneymaker M&M’s Caramel Candy Bags! 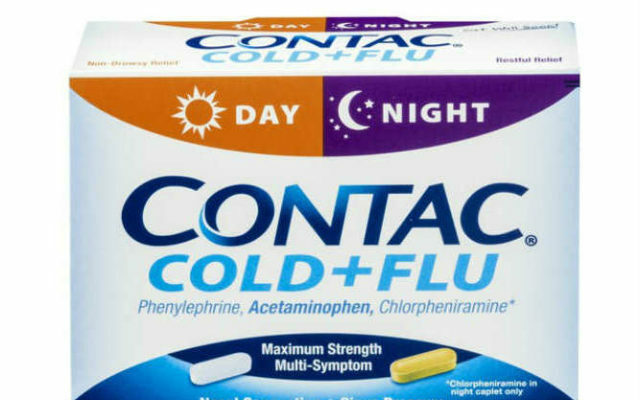 FREE Contac Cold + Flu at Rite Aid!